The fee for registration is 20 dollars. If you can make it there but DO NOT have the 20 dollars email your name to kainjohnson@hotmail.com and it will be taken care of. Only if you DO NOT have the 20 dollars please. God bless you! 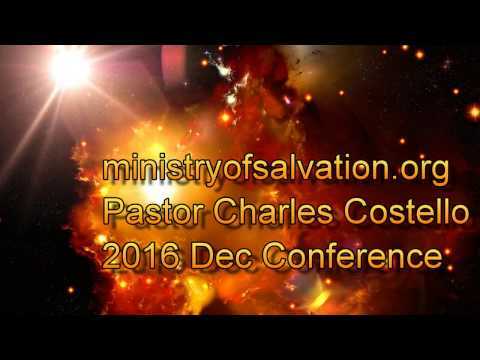 ← Ministry of Salvation Winter Conference Awesome Video!